The master bedroom is usually the largest one in the house but there are also other elements that capture the essence of the concept. Your master bedroom should feel like an oasis. It should be the relaxing space where you can go to escape the rest of life’s never ending pressures. We’ve compiled some master bedroom ideas to help take your space from simply being where you sleep to your favorite room in the house. 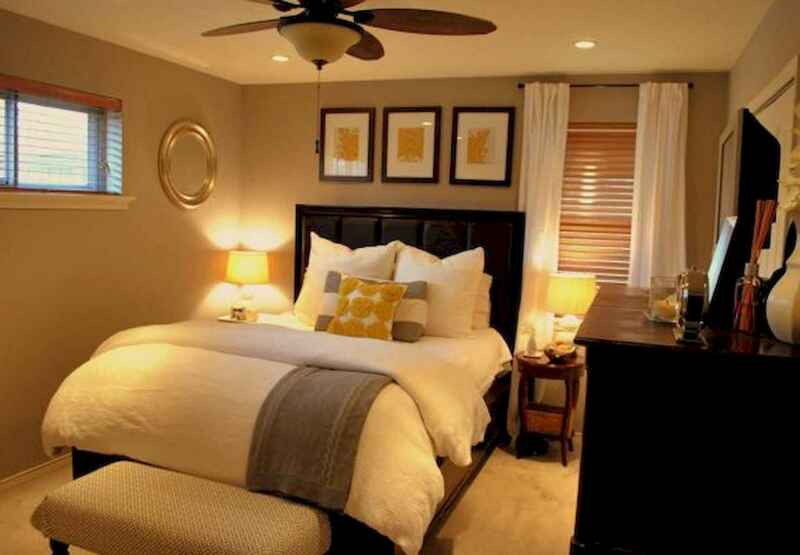 Enjoy our collection of master bedroom decorations below!